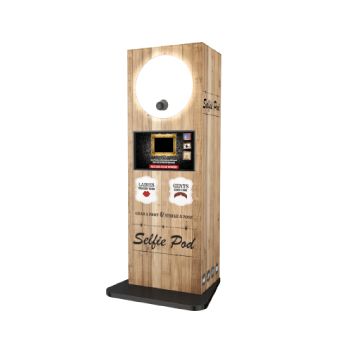 You’ve found it, the photo booth hire company you’ve been searching for in Surrey. That reliable, friendly team that go beyond expectations to ensure that the evening entertainment at your event is absolute top notch quality. 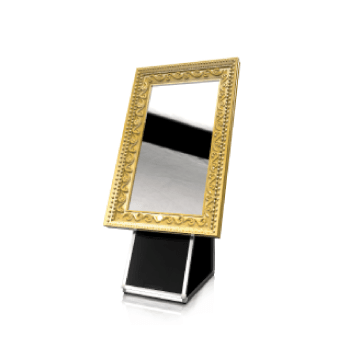 Our photo booth hire & rental in Surrey is taken care of by the OMG! Professionals. 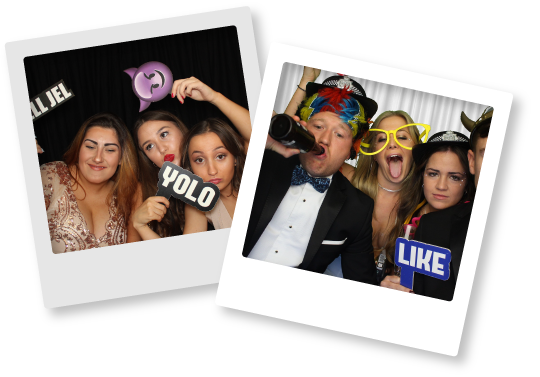 From Wedding photo booths to general party photo booths, 18th & 21sts to the bigs 60ths, we are confident that we can offer you the best possible bespoke photo booth hire packages in Surrey. Top quality, market-leading booths are what we supply & we have built up a great reputation for ourselves in the photo boothing world. 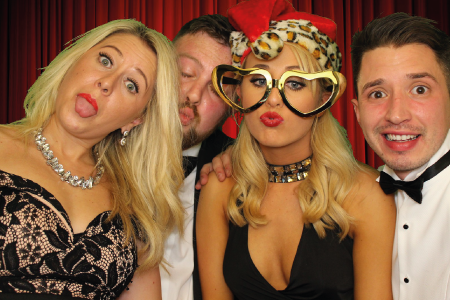 Take a look at what we have to offer on our packages page & be blown away by how we’ve sussed second to none photo booth hire for any event. Our state of the art OMG! 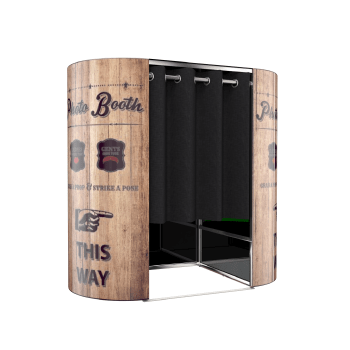 Booths are fully equipped with the latest technology to wow guests that enter the booth. Our Auto Focus DSLR Cameras matched with our Instant drying Prints & 42” Touch Screen HD TVs are a real show stopper. Our guests books that are customized on the night by one of our booth attendants are a great way to remember your occasion, you can look in the book in months to come & see some hilarious messages along side some outrageous photos of the guests wearing crazy props. This is what makes an OMG! 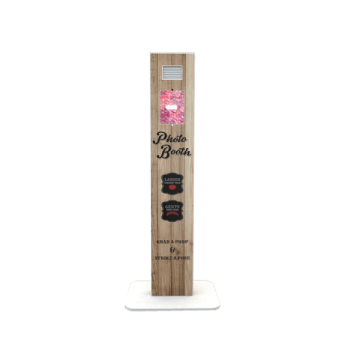 Booth stand out over all common place photo booths on the market today, so why not make your night one to be remembered with some great quality photo booth hire & our second to none customer service. 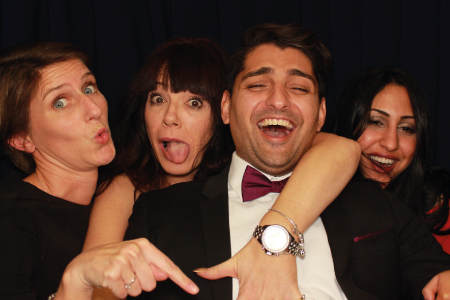 There’s a reason why we are Surrey’s #1 photo booth hire company & we aren’t embarrassed to shout it from the booth tops. So, get in touch with our great team & we’ll help you with our easy booking process, from start to finish.